Sony’s boss didn’t expect the Scorpio to be announced so early. 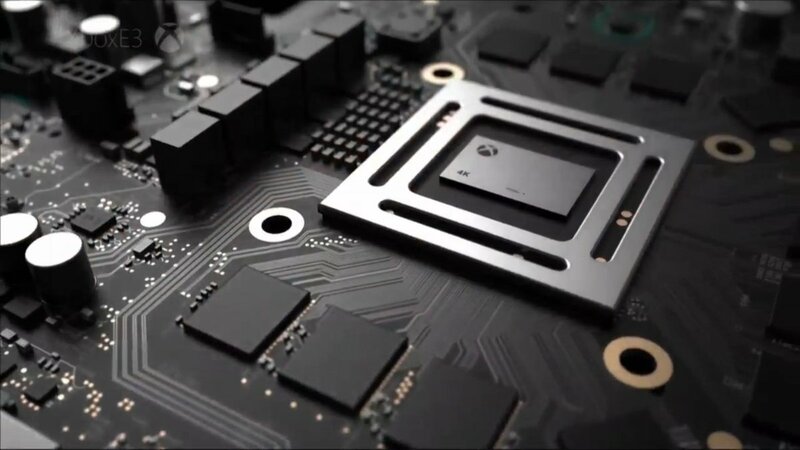 There is a general sense that Microsoft really surprised everyone when they went ahead and announced the Xbox One Scorpio when they did- a year and a half out from release is a long time, after all. Why did Microsoft announce the Scorpio now? They had their reasons, which, according to them, are mostly predicated on them being transparent with their development partners and customers. But these reasons weren’t known to Sony, naturally- and so, they were taken aback by Microsoft announcing the Scorpio as early as they did. Sony’s Andrew House confirmed as much in an interview with The Guardian. He noted that Sony had had a somewhat similar experience in 2013, back when they first announced the PS4. He also shared why Sony confirmed the Neo as early as they did- especially when they weren’t planning on talking about their new console at E3. Definitely good on them for being transparent ahead of time, too- it works well to manage expectations, after all. Nintendo did something similar when they announced ahead of time that the NX wouldn’t be at E3 this year. The PS4 Neo, Xbox One Scorpio, and NX are all slated for release by the end of 2017.